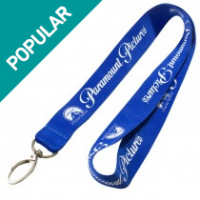 It doesn't matter wether you are a print company, advertising agency, promotional company or just cannot get lanyards to your customer fast enough using the usual suppliers. 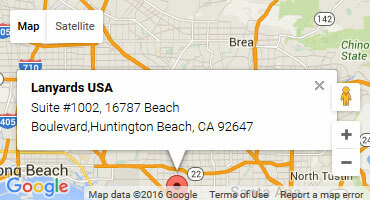 We are here to serve you and find a solution to your lanyard needs, in the quickest and most efficient way possible. Reseller discounts and advice on pricing your lanyards. Fast and direct shipping in as quick as 3 days to your clients door using plain packaging with none of our details shown. Complete guided ordering systems that let us make your job easier. 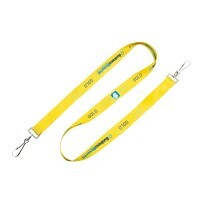 Wholesale lanyards from the Lanyards USA are guaranteed to be top quality and 100% to your needs. 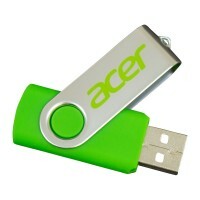 We offer fast delivery in 5 days on printed lanyards and stock items on overnight express courier.